An F-35B test aircraft is seen on a Dec. 3, 2012, flight. The long and expensive saga of the F-35 fighter jet took another turn when Canada announced it would reconsider its promised purchase of 65 of the Lockheed Martin-built “Chevrolet of the sky.” The cost overruns were simply too much for conservative Prime Minister Stephen Harper to defend after an independent auditor put the combined purchase and maintenance price of the order at $46 billion over the 42-year life of the project; in 2010, the Canadian government put the cost of the purchase alone at $9 billion. Canada’s decision should be a wake-up call to the Pentagon: Repeated contractual overruns not only affect the US defense budget, but also provoke convulsions in the defense market as a whole. In the wake of Canada’s decision, the Pentagon needs to reassess its own level of commitment to the whole F-35 project. Both Lockheed and the Pentagon relied heavily on foreign purchasers to defray the costs of developing the radar-evading aircraft that was once billed as a cheap and adaptable new piece of equipment for the Air Force. But the F-35 proved to be neither cheap nor adaptable. It is now the most costly weapons program in history. The Pentagon is projected to spend $396 billion on nearly 2,500 planes, but that price should rise further with fewer foreign purchasers to share in the development costs. Britain, Italy, Australia, and the Netherlands have all revised or backed out of their plans to buy the planes. Lockheed is trying to convince the nations to stay on board, just as budget-cutters in the US Senate are starting to look at the project as a potential source of savings. 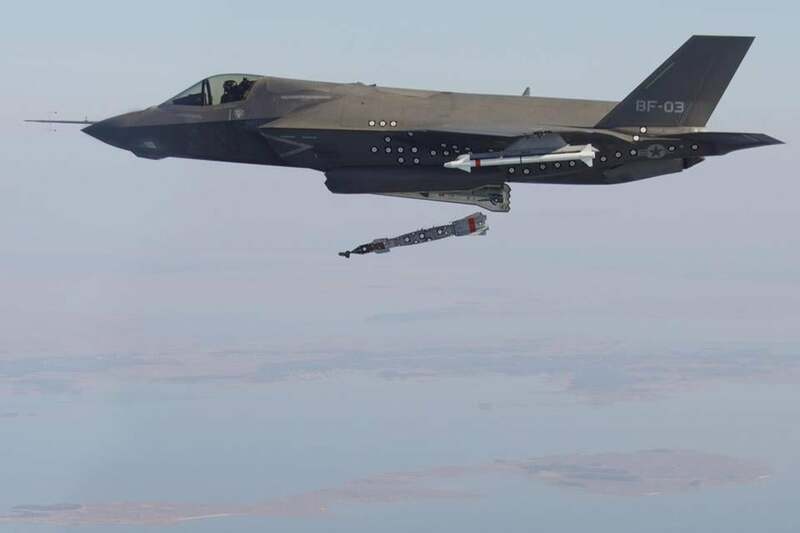 According to Lockheed, about 1,500 Massachusetts jobs are tied to the F-35, with up to 100 local subcontractors involved, though some of those jobs might be adaptable to other airplane models. Holding firm to defense programs solely for the sake of jobs can be self-defeating: One spiraling megaproject can crowd out other, more viable projects that could provide a more sustainable economic impact. Clearly, the number of F-35s will have to be cut. As Canada shows, even our closest allies can no longer justify the investment.